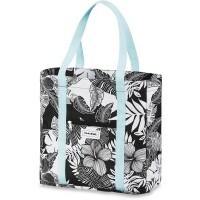 Dakine Partycooler dead 25L is the perfect Cooling Bag for the beach, swimming pool, lake, swimming pool, sauna or a picnic in the countryside. 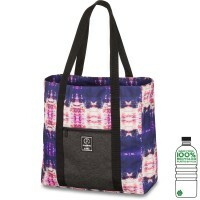 In addition to extremely ample storage space Dakine Partycooler Dead offers 25L beach bag a severed, waterproof, insulated cooler bag with space for drinks and snacks. 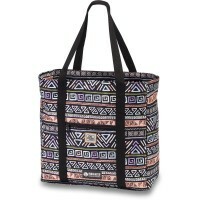 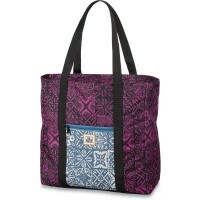 internal zip pocket and exterior zippered pocket bietent additional space for small items. 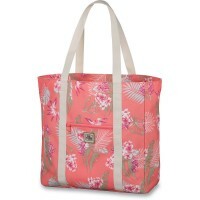 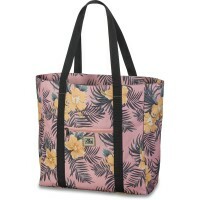 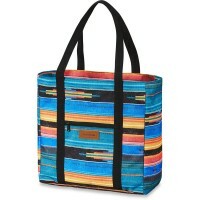 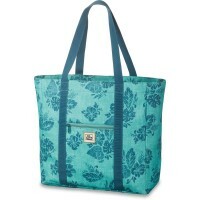 Customer evaluation for "Dakine Party Cooler Tote 25L Bag Waimea"